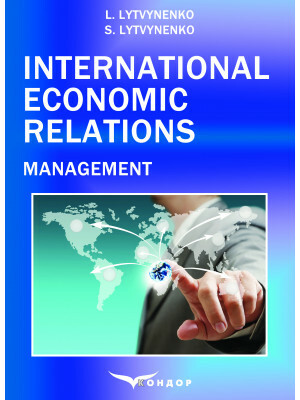 International Economic Relations. Management: Textbook. 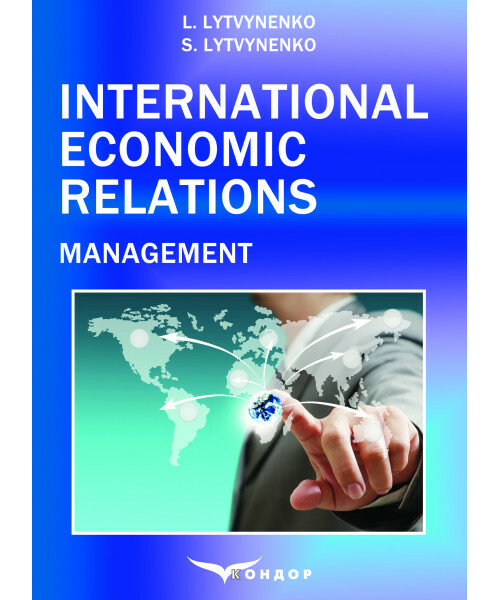 / Lytvynenko L., Lytvynenko S.
The concept and the essence of international economic relations, their forms and modern trends of development were outlined. Also features international labiur division, international trade in the system of international economic relations, international trade regulation, international capital flows, functioning of free economic zones, transnational corporations in world economic relations, international technology transfer, international labour migration, international monetary and credit relations, international market pricing were highlighted. Within the framework of main contemporary development trends international economic integration, in particular on the example of the European Union, globalization and global problems of humanity were considered. For students studying in the field of knowledge 07 “Management and Administration”.